Bond No. 9 New York Nights Perfume by Bond No. 9, Released in 2017, Bond No . 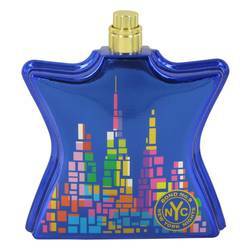 9 New York Nights is an oriental vanilla fragrance intended for both women and men. 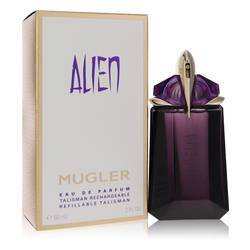 This sweet and warm spicy fragrance is perfect for evening wear and special events. 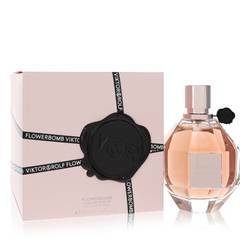 The fragrance opens with floral notes of gardenia, carnation, and jasmine to entice the senses. 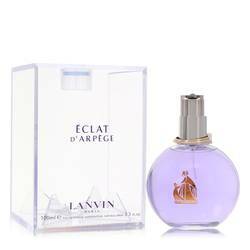 Middle notes for the fragrance consist of floral and sea accords accented by fragrant patchouli and sandalwood. Rich coffee beans and smooth, sweet caramel Read More Read More make up the delicious base notes to leave you wanting more. Founded by Laurice Rahme in 2003, Bond No. 9 is an American fragrance company named for the address of their headquarters. 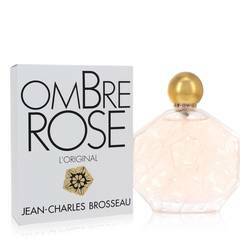 The New York-based company has launched over 120 perfumes and colognes over the years and finds its inspiration from iconic landmarks and geography in the Big Apple. 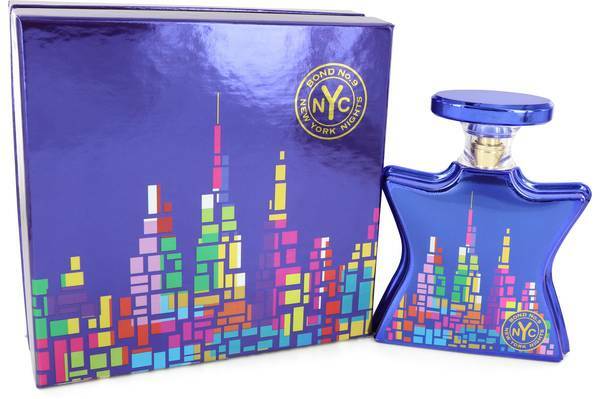 Each bottle and package of the company’s fragrances comes in colorful packaging featuring artwork reminiscent of the New York landmark the fragrance is based on. All products are original, authentic name brands. We do not sell knockoffs or imitations.